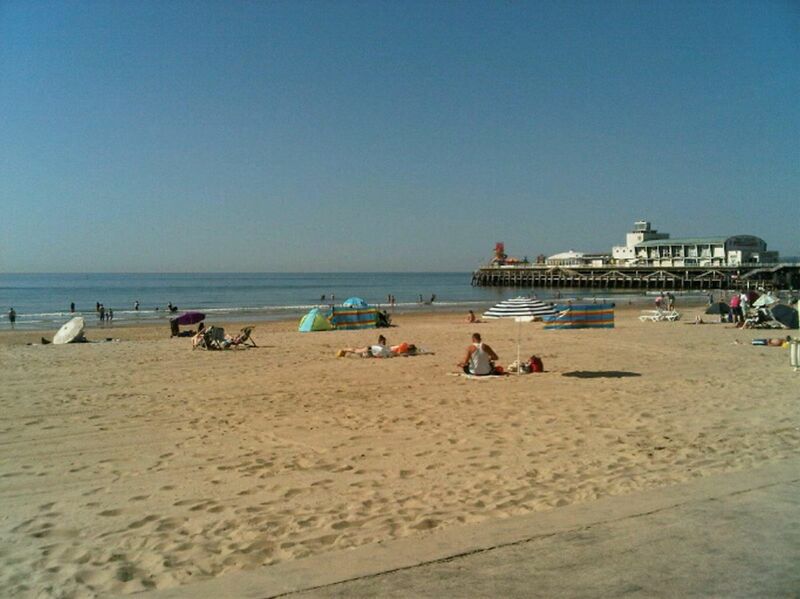 Bournemouth Council is the unitary authority for the vibrant town situated on the on the south coast. The council provides key local government services for the residents of Bournemouth and employs approximately 3500 staff. Silversands has a long standing partner relationship with Bournemouth Borough Council. We have delivered several key transformation and technology engagements with the Council spread over several years. Bournemouth Council had undertaken a programme of works to modernise its aging on-premise IT infrastructure. The aim, to provide the collaborative tools for its employees to work efficiently together across a range of outside locations as well using office based situations, using mobile and tablet devices. Its incumbent BAU support partner was struggling to deliver the transformation required. As a result, Silversands was approached to engage and deliver the programme. This programme was designed to provide the necessary technology to enable Bournemouth Council to deliver their vision and allow their staff to work in a flexible way. As part of a Microsoft cloud strategy and to improve services and communications across the organisation, the Council elected to utilise Office 365. The project was to assist in this transformation with Silversands moving existing on premise Exchange email to Exchange Online and to deliver the modern Office 365 ProPlus suite to all of the end users. Additional benefits included enabling Skype for Business and the migration of PST-based archives into Exchange Online Archiving. Bournemouth Borough Council migrated 3,500 users and their mailboxes within the business-defined time window. The University implemented an Office 365 tenancy to understand how the on-premise SharePoint 2010 environment could be migrated to SharePoint Online and what benefits would be delivered from this.